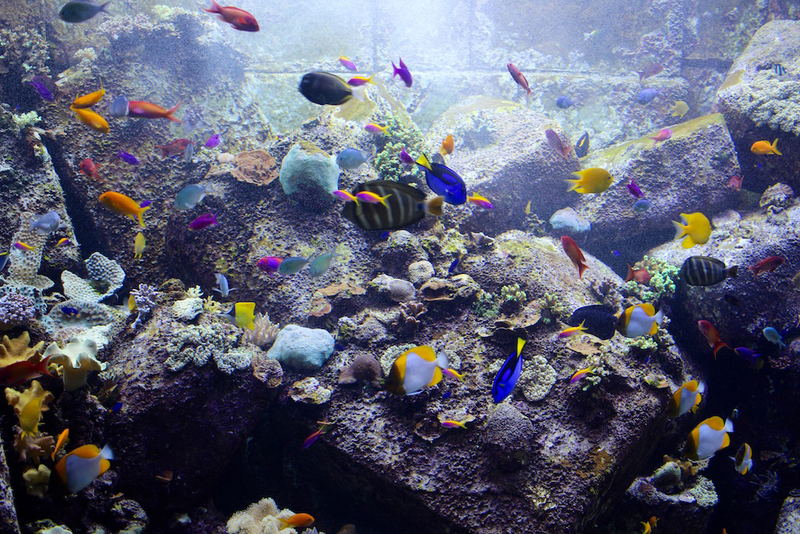 It's so easy to get lost amidst the colour and wonders of the lost city of Atlantis. 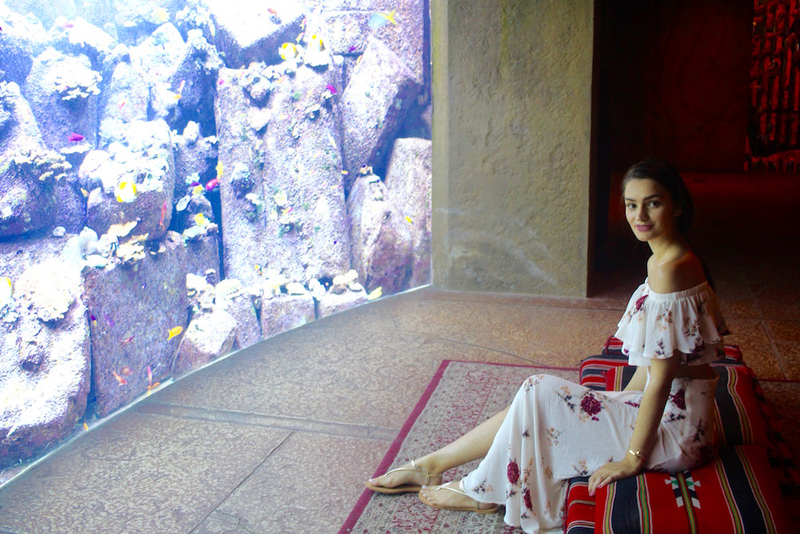 This trip was my second visit to Dubai and the second time I stayed at Atlantis The Palm, so the brightly coloured aquarium wasn't new to me but somehow I still managed to get lost inside all over again. Atlantis The Palm houses one of the world's largest aquariums in its lobby where you can follow manta rays (my favourite) all the way down to tiny fish and all the way up to big ol' sharks. 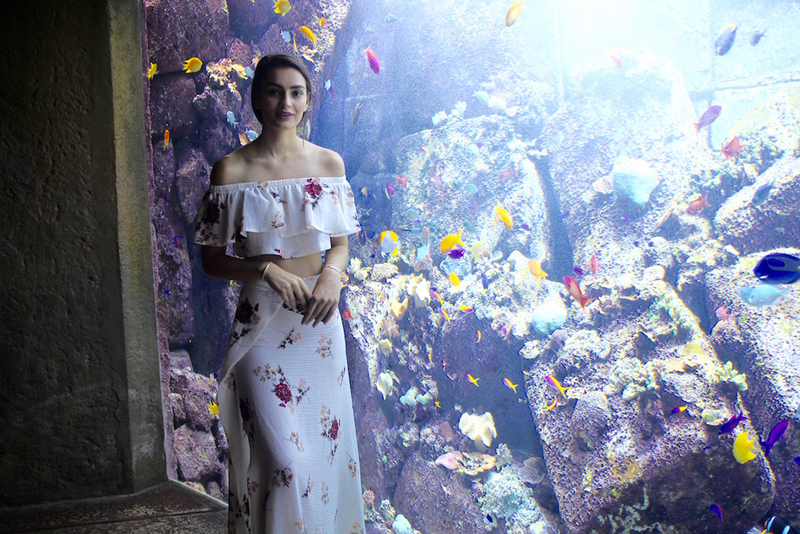 We passed the aquarium daily and yet every single time we walked by we had to stop and stare at the underwater world living beside us. 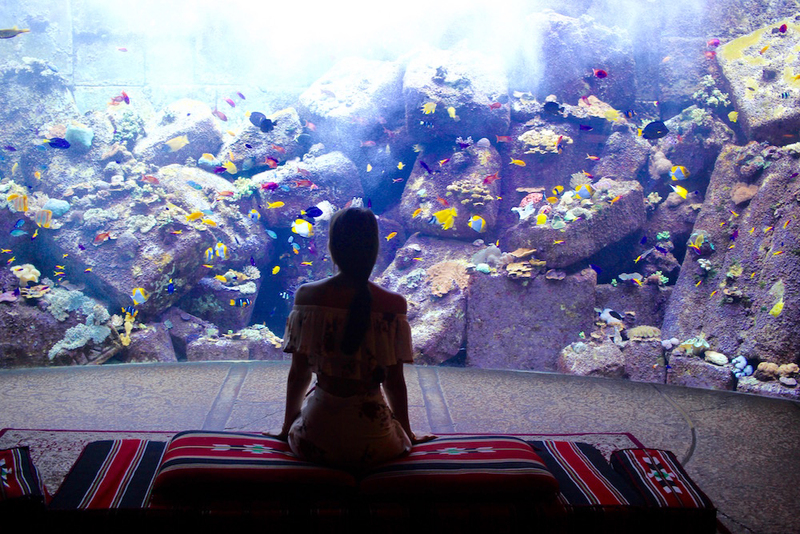 The same can be said for the lost city, nestled in at the core of Atlantis The Palm, the lost chambers house an array of other sea life. 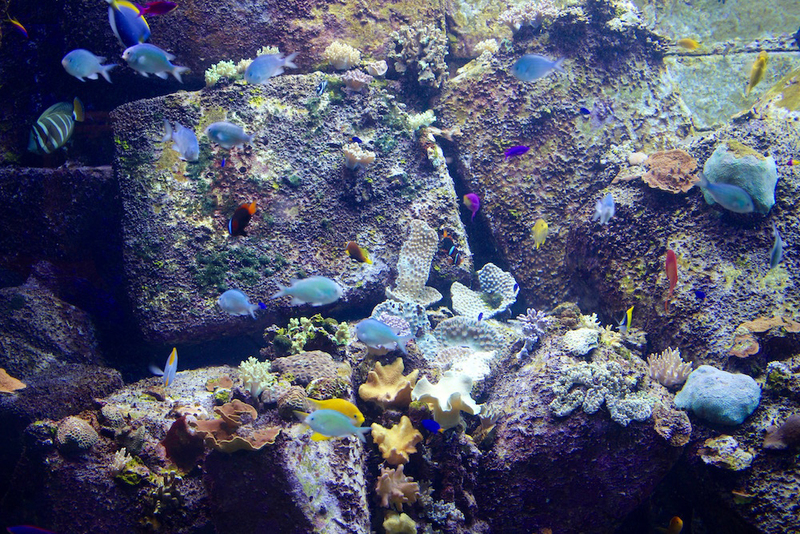 Some are kept in the dark to resemble the water at the deepest points of the ocean and others are swamped with natural light from the sun shining above. You can watch lobsters strutting, jelly fish floating and an array of colourful fish gliding through the waters. This year, the chambers also housed a rare albino alligator (I'm not sure for how long this will be but it was so incredible to see). These photos were taken on my second visit of this trip to the lost city of Atlantis as I was desperate to go back in an attempt to try and capture its beauty. 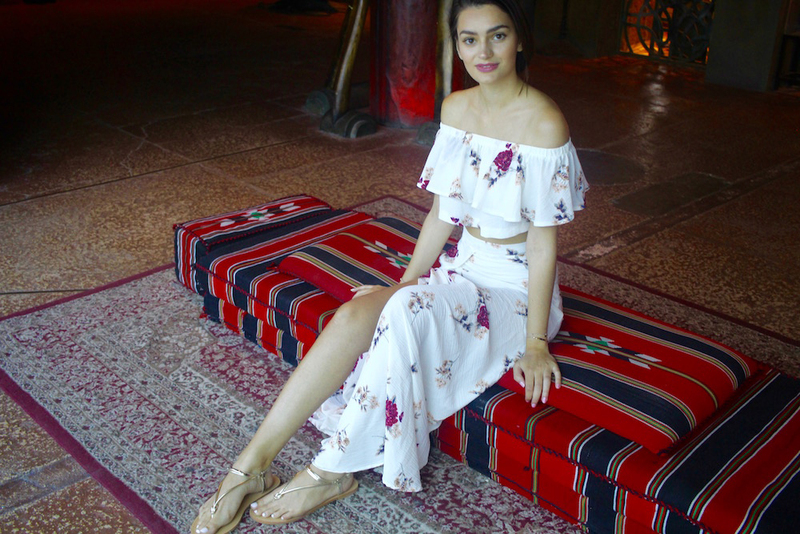 I wore a co-ord from In The Style which I fell in love with, I think it looks as enchanting as the lost chambers did. The sandals were a gift from my cousins from one of my favourite shops in Portugal, Parfois. I believe you can get a few pieces from Parfois in Debenhams but I don't think there are any standalone stores as of yet.